POIGNANT SONG: Singer songwriter, whose song Poppy Fields is about the horrors of the First World War. It was written last year but its content fits into the jigsaw of this month being the 100th anniversary of the start of World War I. REMEMBER THEM: Here is the Tyne Cot Commonwealth and War Graves and Memorial to the Missing located just outside Passchendaele in Belgium. MISSING MEN: The Thiepval Memorial has the lists of many men who were missing from the Battles of the Somme in 1915 to 1916. They were also called Comrade Memorials. 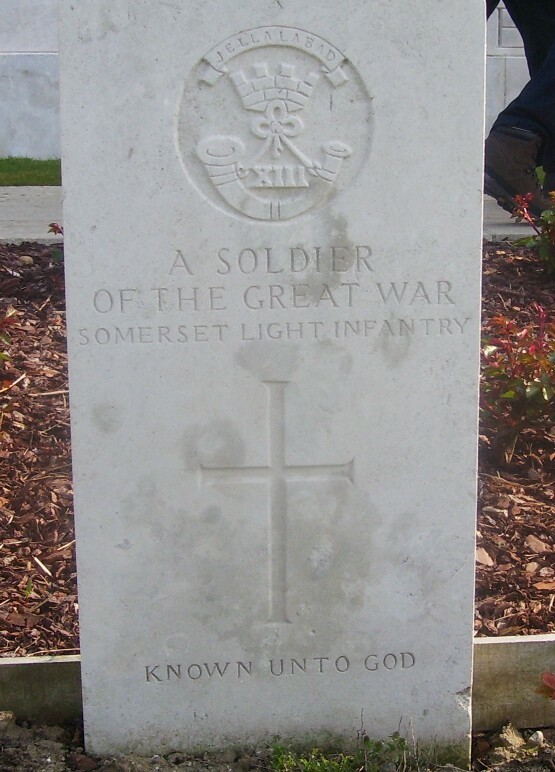 GRAVE CONCERN: This grave, dedicated to an unknown member of the Somerset Light Infantry, has been marked with a cross. There are many graves like this that are marked up with a cross and this is not unusual. TODAY marks a hundreds to the hour and day and minute when Britain declared war on Germany sparking four years of unimaginable hell in the fields of Flanders. Archduke Franz Ferdinand, the heir to the throne of the Austro-Hungarian empire. was shot by Serbian nationalist Gavrilo Princip in Sarajevo on 28 June 1914. Although the UK entered the war on 4 August, initial hostilities started on 28 July when the Austro-Hungarians fired the first shots whilst they were preparing to invade Serbia. Europe lined up between the Triple Entente of Britain, France and Russia and the Central Powers of Germany and Austria-Hungary. As Russia mobilised, Germany invaded the neutral countries of Belgium and Luxembourg before moving towards France, leaving Britain to declare war on Germany. Men who were barely out of their teens answered the call from General Kitchener to form “pals battalions” to rescue Europe from the German Empire of Kaiser Wilhelm. The Somerset Light Infantry served on the Western Front, Mesopotamia (Iraq) and Palestine and the infantry consisted of 18 battalions in the Great War. The Dorset Regiment’s nine battalions served on the Western Front and the 2nd battalion was in Iraq at the siege of Kut when it was captured by the Turks. Only 70 out of 350 men survived. 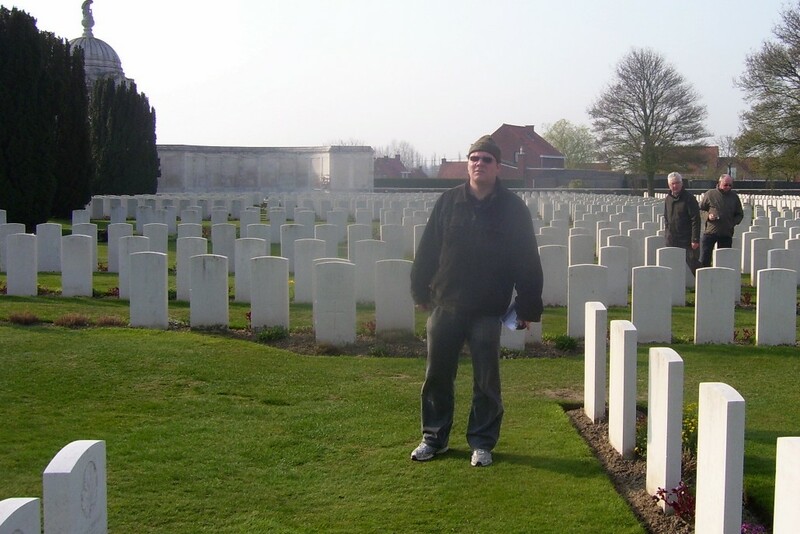 It is hard to appreciate how young they really were unless you see all the war graves in Belgium and Northern France. I went there back in 2010 and it left a deep impression on me. Looking at those graves reminded me of the song Nineteen by Paul Hardcastle that spoke about the average age of drafted young soldiers sent by President Lyndon Johnson to fight against the Viet Cong regime of North Vietnam. 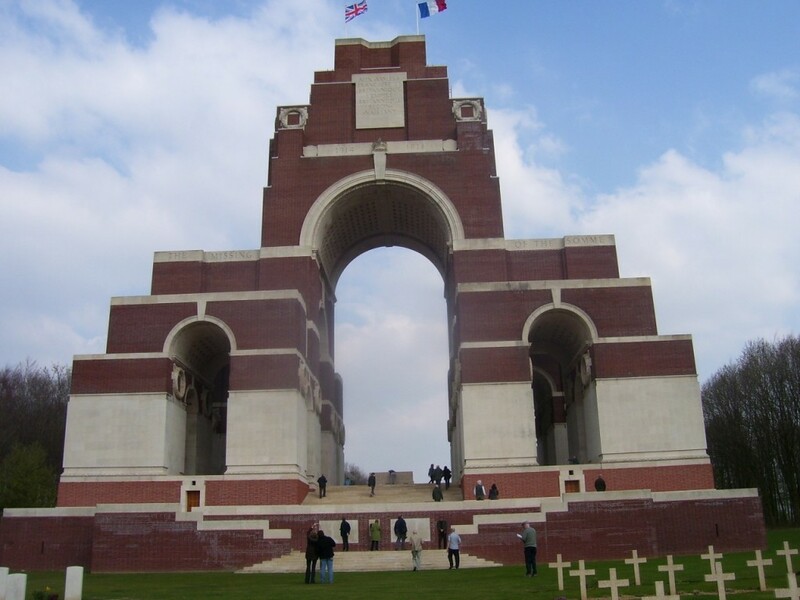 The Thiepval Memorial is one of my foremost memories. The memorial, designed by Sir Edwin Lutyens, is the largest of its kind dedicated to fallen British soldiers. It was made of Portland stone from Dorset. The main arch is surmounted by a tower. In the central space of the memorial a Stone of Remembrance rests on a three-stepped platform. 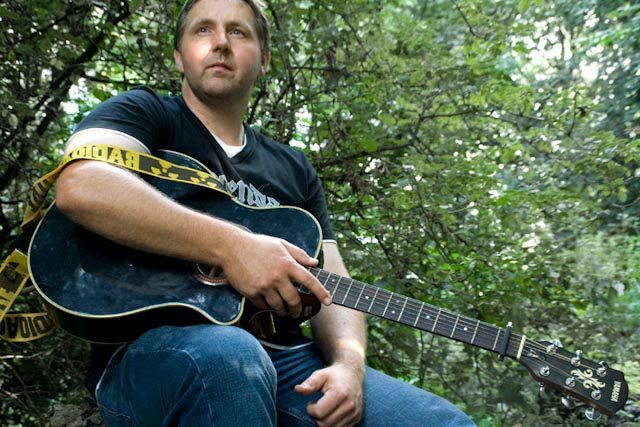 Musician and a friend of mine, James Powlett, wrote this song Poppy Fields and if you are reading this post, please view it and apart from my own personal view below, encapsulates in words as well as music everything we need to remember. On a personal note it is worth remembering that many of the war graves who have names have a cross on them, including many of those who are unknown. There are also graves with the Star of David and the Crescent Moon, indicating those who were Jewish and Muslim, who also fought for the Commonwealth. Anyone in a position of authority who seeks the prosecution of someone who they perceive to be on the wrong side of a social issues debate or who demands that for example someone removes a religious symbol they are wearing before entering a library trivialises what these men fought for, and are actually showing disrespect. 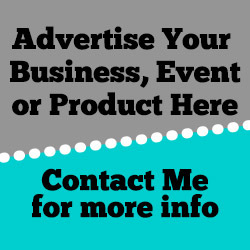 Attend any commemorations where you can over the course of these celebrations. We must make sure for certain this never happens again, particularly when we are seeing what is manifesting itself across the Middle East.